Today, a dental implant provides a long-lasting tooth loss solution. 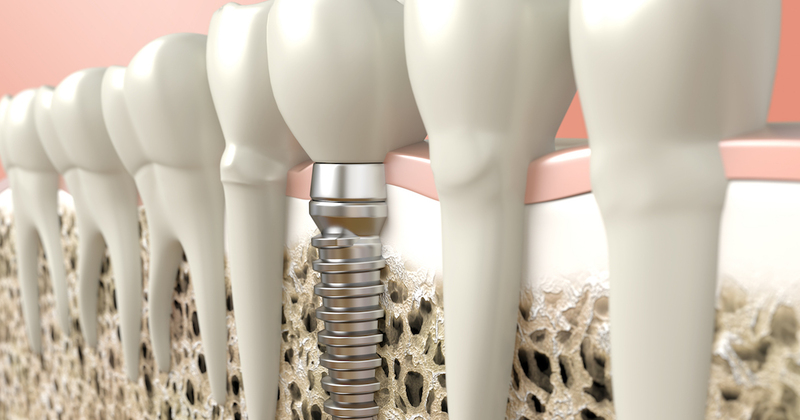 A dental implant is simply a tiny post embedded in the jaw that attaches onto a dental crown. The crown fills in the gap left by a lost tooth to restore the appearance, health, and full use of your teeth. Both patients and dentists often recommend dental implants because they look, feel, and function just like your natural teeth. And while the cost of dental implants may be more than other options, their many benefits make them well worth the extra dental implant costs. To find out if a dental implant is right for you, you’ll need a dental evaluation. If you have a sufficient amount of jawbone, you can have the procedure at any time. If not, you will strengthen the bone with bone grafts, which can increase the cost of dental implants. While dental implant costs may be slightly higher than other options, they don’t require the regular replacement or cause the later dental health problems that those other options do. Once the dental implant is inserted into the jawbone, it will fuse to the bone over the next few months, which will ensure that the implant is stable and secure. 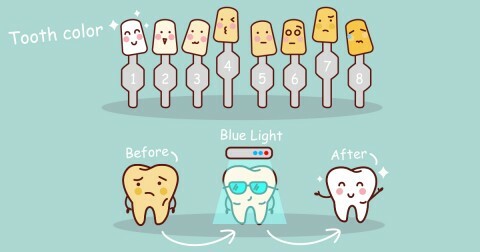 Once it’s fully healed, you will regain a full smile that looks, acts, and feels just like your natural teeth. Gentle Dental offers affordable family dentistry and gentle, compassionate dental care in Philadelphia. With 11 affiliated practices in the Greater Philadelphia area, our offices are conveniently located with extended hours to meet your needs. At Gentle Dental of Pennsylvania, we provide most dental services, from basic preventative care and general dentistry to specialized procedures and complete dental reconstruction. We accept most dental insurance plans and offer affordable financial solutions for any budget. Patient satisfaction is our top priority and we strive to provide the exceptional, affordable dental care and personal touch that lead to lasting relationships. A smiling patient is our greatest reward and we look forward to keeping those smiles healthy, beautiful, and bright. Discover an affordable dentist who truly cares at Gentle Dental of Pennsylvania.